Hello! 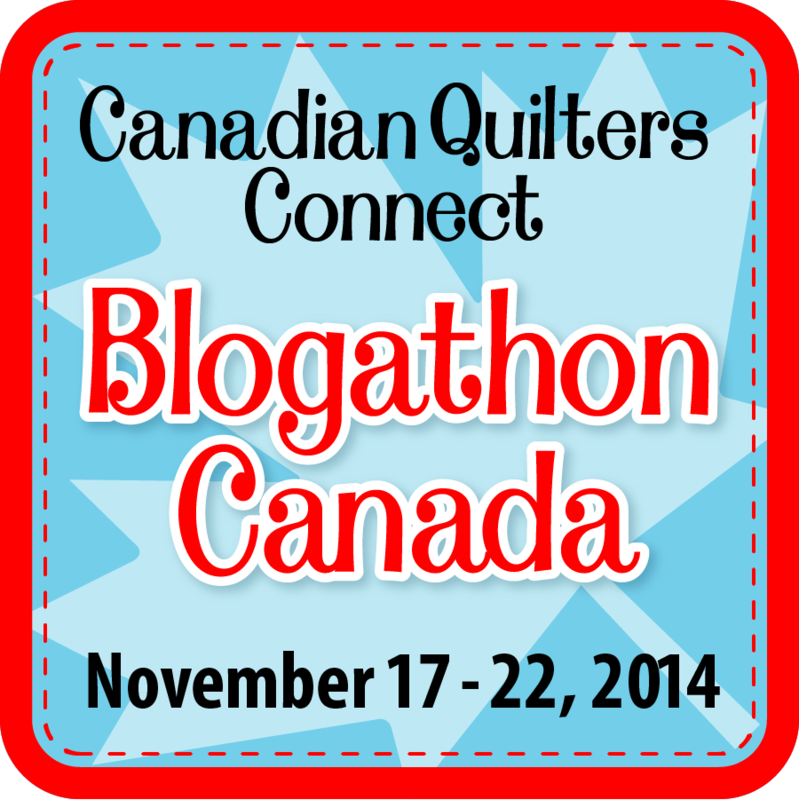 Fist up - did you know this week is the 3rd annual Blogathon Canada!? 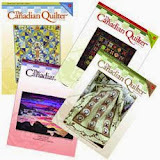 Blogathon Canada is a weeklong blog hop of Canadian Quilting Blogs from across the country. 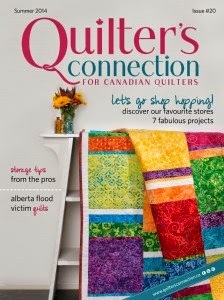 Each of the blog hosts include a list of other blogs from their provinces and territories and host sponsored giveaways. Oh the prizes! 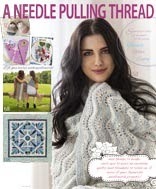 Robert Kaufman, Aurifil, Camelot Fabrics, TImeless Treasures, Northcott to name a few. 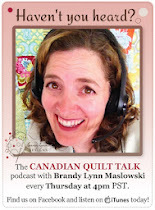 Link up your 'Work in Progress' (or finished work) here first, then head on over to check out Blogathon Canada. 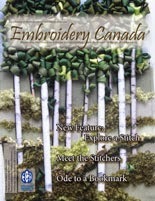 You can find the information schedule HERE at the Sew Sisters blog.